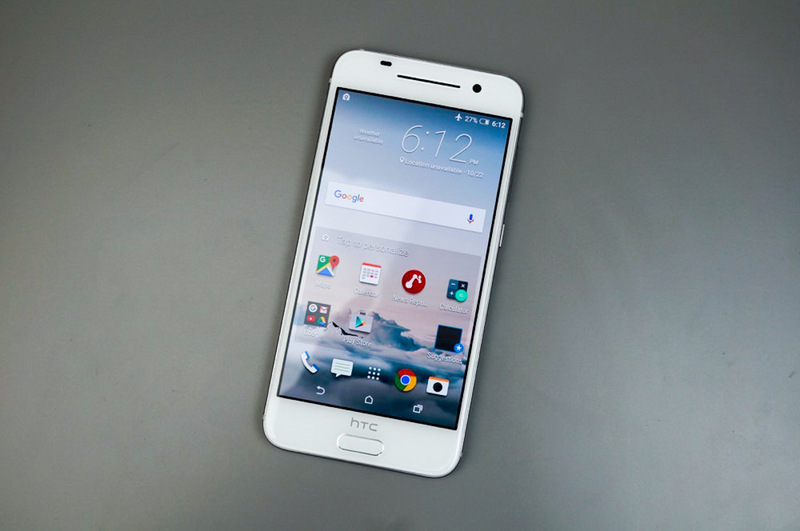 When the HTC One A9 was first unveiled, HTC announced that the phone was equipped to work on AT&T, T-Mobile, and Sprint networks out of the box, but hoped to also gain support for Verizon’s network with a future software update. This was noteworthy, for sure, because the phone was essentially a non-CDMA phone that was going to work on Big Red’s CDMA-heavy network. How was that going to be possible? Well, partly because of the modem included in the phone, but also because it was essentially going to be a LTE-only device. Unfortunately for unlocked phone hopefuls who were envisioning a future of LTE-only madness on the horizon, we have bad news to report – HTC will not be adding in support for Verizon to the One A9. According to HTC, they tested and tested, but in the end are unable to bring support for Big Red’s network. If you placed an order with the intention of hooking up a One A9 to Verizon, you will be eligible for a refund and a 20% discount on any current or future HTC phone launching through December 2016.